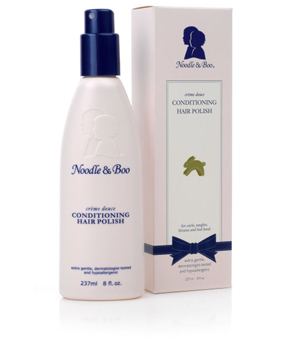 Prince Lionheart products are perfect for your baby as they grow. 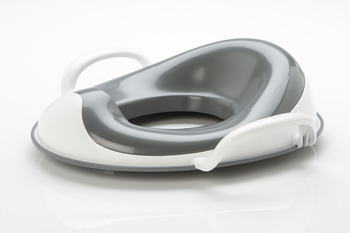 Toilet training doesn't have to be a hassle Prince Lionheart makes it easy with their comfortable weePOD Toilet Trainer. Featuring a cushiony seat that your little one will love, this trainer is designed with sturdy handles and a non-slip base.